On February 1, Mayor Fischer joined business, government, and non-profit leaders at Kindred Healthcare to announce the launch of the 2017 season of SummerWorks. Earlier this week, Mayor Fischer stopped by the Humana Digital Experience Center to visit with their group of 2016 SummerWorks interns. He offered them words of encouragement and emphasized how important a summer job can be in the life of a young person. Mayor Fischer also acknowledged the program's consistent growth since its first summer in 2011. "In our first summer we had 200 kids go to work in the community, and this year in 2016, through the support of wonderful companies like Humana, I'm pleased to announce that we're going to have more than 2,700 youth in our community participate in our SummerWorks program." Mayor Fischer reminded the group that the SummerWorks program doesn't just help young people begin their careers - it also plays a important role in developing the city's future workforce and addressing structural inequalities. See media coverage of the day below.  Insider Louisville: "SummerWorks program expands to 2,700 interns"
Wave 3 News: "6th annual Mayor's SummerWorks kicks off"
Mayor Greg Fischer announces the launch of SummerWorks 2016 at UPS Worldport. LOUISVILLE (March 7, 2016) – UPS will provide jobs to more than 100 young people this summer through a public-private program designed also to keep them on track to finish high school and go on to college, Mayor Greg Fischer announced today in launching his SummerWorks jobs program for 2016. Fischer also announced that several major companies will hire SummerWorks youth for the first time this summer, including Humana and Kindred Healthcare. Fischer urged companies that can’t directly hire youth this summer to instead sponsor jobs. A donation of $2,500 creates a summer job at a non-profit organization or city agency. UPS this summer will employ high school juniors, as young as 17, to work at its Worldport shipping hub. In their senior year, the students will be able to transition into the School-to-Work program, where students attend high school in the morning, work at UPS later in the day and take college courses. After graduating high school, students have an opportunity to stay employed with UPS and be part of the Earn & Learn or Metropolitan College programs, which pay their college tuition while they work part-time at UPS. Working closely with Jefferson County Public Schools, Fischer said there will be a stronger focus this year on placing students in jobs that match up with what they are learning in school and jobs in the key business sectors the city is focused on growing such as technology and healthcare. “The SummerWorks program not only offers our students a real-world application of the skills and training they’re receiving in the classroom, but it allows them to earn critical job experience and networking tools so they can graduate prepared, empowered and inspired to reach their full potential,” said Dr. Donna Hargens, superintendent of Jefferson County Public Schools. Fischer also announced that a new website, www.summerworks.org, has been created, making it easier for employers to sign up to hire, and for young people to register for a summer work opportunity. The Mayor launched SummerWorks right after taking office in 2011, in response to the elimination of federal funding for summer jobs. In that first year, the effort placed 200 young people in jobs. Last summer, 2,500 youth found summer work through the program, which was recognized by the U.S. Conference of Mayors in 2014 as one of the nation’s best summer jobs programs for young people. Fischer said a new study confirms the value of the effort. Young people participating in SummerWorks are more likely to stay in the workforce and pursue postsecondary education, according to a newly completed analysis of the program by the Kentucky Center for Education and Workforce Statistics. Michael Gritton, executive director of KentuckianaWorks, which operates SummerWorks, said the program team works directly with employers to make sure they are matched with candidates who best meet their needs. “We’re working, for example, to identify students at the JCPS 5-Star career theme schools that have skills in growing business fields, such as technology, finance, health care, manufacturing and skilled trades, and bring those skills to summer jobs at local businesses,” Gritton said. In addition to UPS, other businesses returning this year to hire SummerWorks youth include the Belle of Louisville, GE, GlowTouch Technologies, Harland Clarke, Louisville Urban League, Louisville Zoo, Norton Healthcare, Speedway, Thorntons and YMCA of Greater Louisville. You can hear Mayor Fischer discuss what SummerWorks means to our city in the short video clip below.